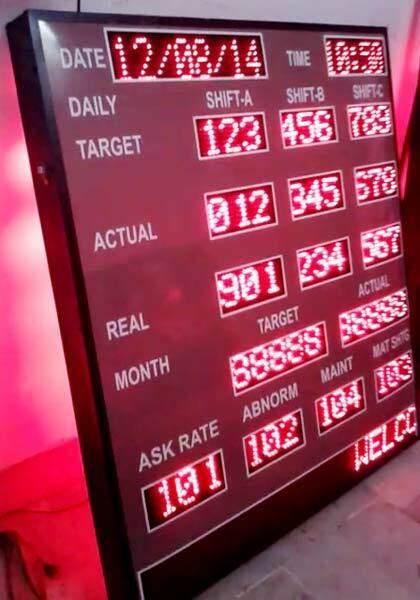 We have carved a niche as a celebrated Manufacturer & Supplier of Production LED Display Boards in the Indian subcontinent. We keep a huge lot at our depot to entertain bulk requirements at a time. Over the years, we have become the primary choice since our Production LED Display Boards are efficient and timely delivered.